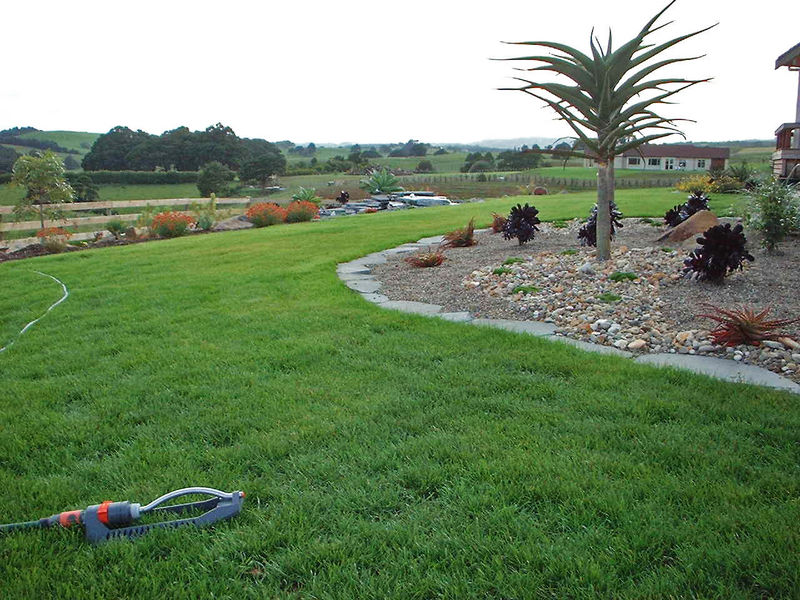 A vital step before starting any landscaping project is establishing the desired outcomes. Our consultation service is designed to help you realise the maximum potential from your property During an hour long visit we work with you to establish the vision for your property and discuss options to add value and enhance your environment. 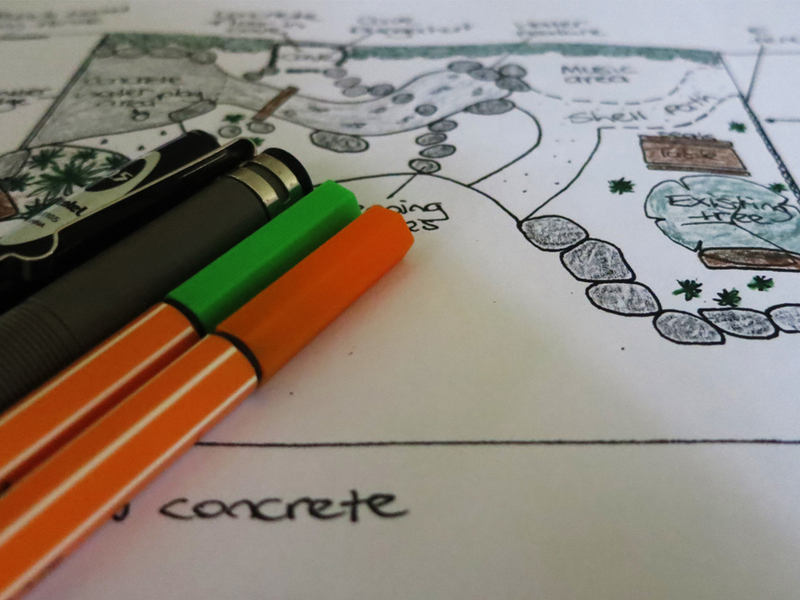 Along with a consultation we can create a concept plan that transforms idea’s and vision into a scale drawing for your property. This allows quantity estimates and the further development of design specific elements. A concept plan offers you all the information you need to proceed with the project yourself or alternatively it can form the starting point for us to implement the plan for you. 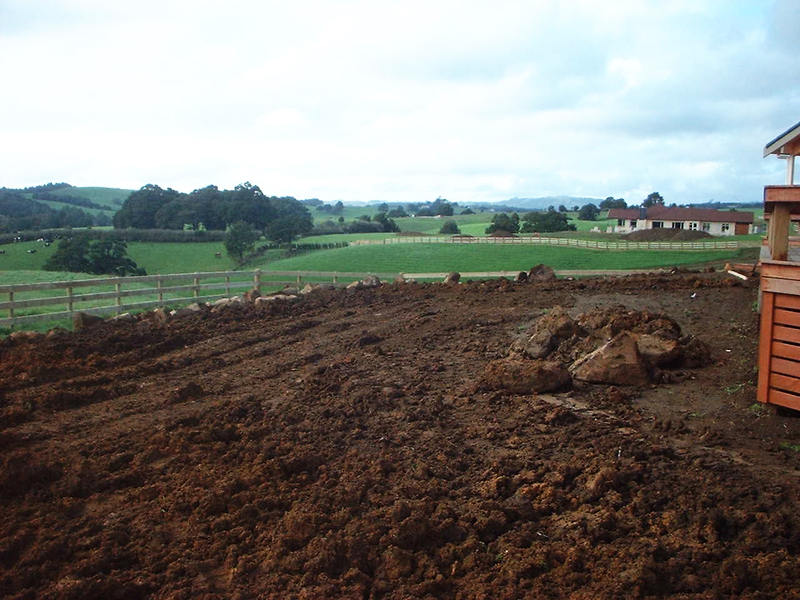 Our team of specialists are experienced in a wide range of field from hard to soft landscaping. We pride ourselves on providing a quality service that returns value to your property while transforming your dreams into reality.